We all like good stories. Stories capture our imagination and invite us to consider the possibilities that life presents us. Stories often offer an escape from our daily hum-drum routine. But can stories change behavior or invite people to consider a different perspective? Bob Garmston, the co-founder of Cognitive Coaching and the author of multiple books, thinks so. Now in his 80s, Garmston is still going strong and inviting us to think differently. 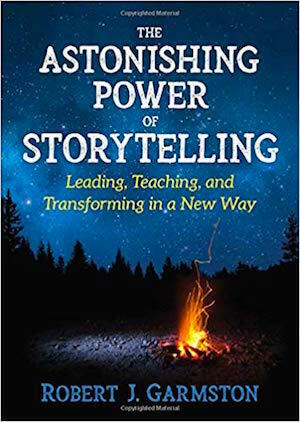 His newest book, The Astonishing Power of Storytelling: Leading, Teaching, and Transforming in a New Way (Corwin, 2018), is a quick and powerful read. And, Garmston succeeds in convincing us—or at least me—that storytelling is more powerful than we might previously have believed. I can’t quite remember how I heard about the book, but when I saw the title and realized it had been written by one of my favorite education leaders, I ordered it immediately. The book arrived when I was out of the office. Someone opened that package and placed it on my desk with the front of the book face down. 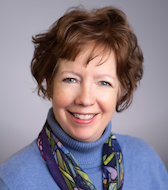 So, when I looked at it, what I first saw was the list of recommendations (the “book blurbs”) from four people I know and admire: Michael Fullan, Jon Saphier, Ellie Drago-Severson, and Stephanie Hirsh (Executive Director of Learning Forward). What an amazing group of people to endorse the book! Why Are Stories So Influential? Ever the promoter of learning science, Garmston also notes that stories “are uniquely effective” because (1) they stimulate neurological changes that increase empathy; (2) they personalize presentation content, sending forth a gossamer filament that connects the audience and the presenter; (3) they open windows to the intuitive knowledge of an audience; and (4) they can tap the resources of the unconscious mind (p. 5). As the excerpt above suggests, the language used throughout the book is vivid, evoking images and perhaps even memories for the reader. There were times that I found myself rereading certain passages. Sometimes I gave in to the impulse to read a sentence out loud just to “hear” the symphony of words used by Garmston. The book is accompanied by a generously detailed online Storytelling Study Companion providing suggestions to expand your understanding and skills in storytelling. The companion is organized by the chapters in the book and can be used as a solo guide or a source for group discussion. It’s aimed at teachers across the curriculum! There is so much more to the book, but I’m going to stop here because I want you to read it for yourself. 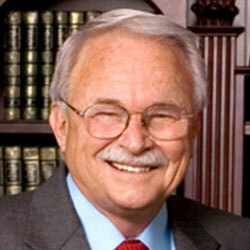 If you’ve ever heard Bob Garmston present, you’ll recognize his “voice” in the writing. And, you may have even heard a few of the stories he retells in the book. As you read you may feel like Garmston is speaking directly to you. At times, he is even coaching you, which is a rare and priceless gift from one of the most talented education leaders, coaches, and teachers of our time. 0 Comments on "Using Powerful Storytelling to Teach, Coach, and Lead"
© Copyright 2010-2016 by A+ Education Partnership. All Rights Reserved.